Dagg’s is my brother in law!!! 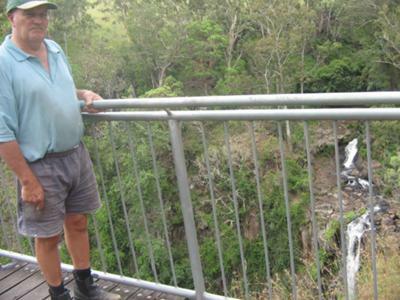 How nice to be in a very green and clean countryside… I love the falls… Dagg, Brown and Queen Mary’s Falls. I have been there 3x and I took so many pictures. You can revitalise your spirit and to be in touch with nature… it can take your stress away. I just couldn’t imagine that my brother in is a Dagg and the place or the falls was named by their great grandparents. Queensland is very nice place especially Killarney. I’m looking forward to visit that place again. About Dagg’s is my brother in law!! !